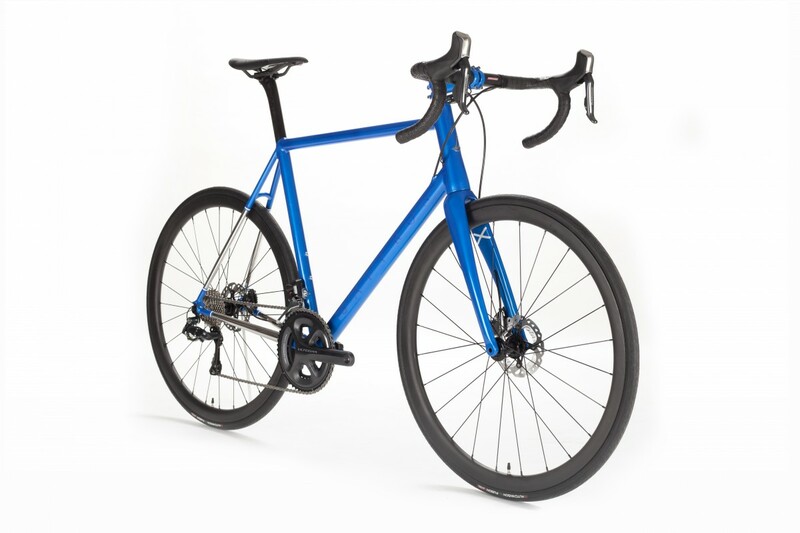 After his first meeting it was clear than Chris wanted a modern race bike with disc brakes and Di2. 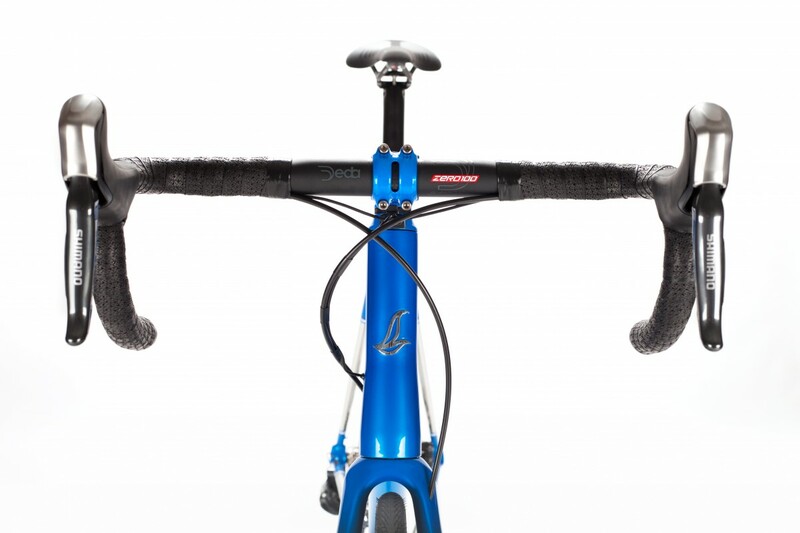 Outside of that regarding frame specification he left things a little more to us. 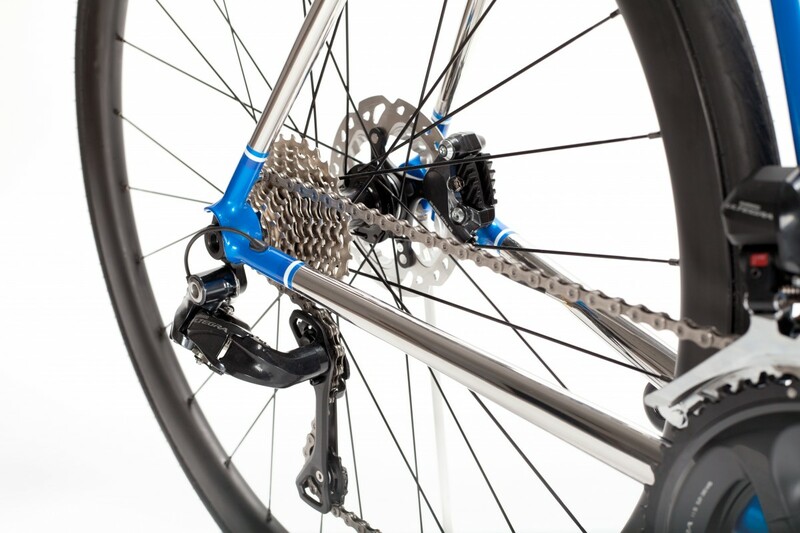 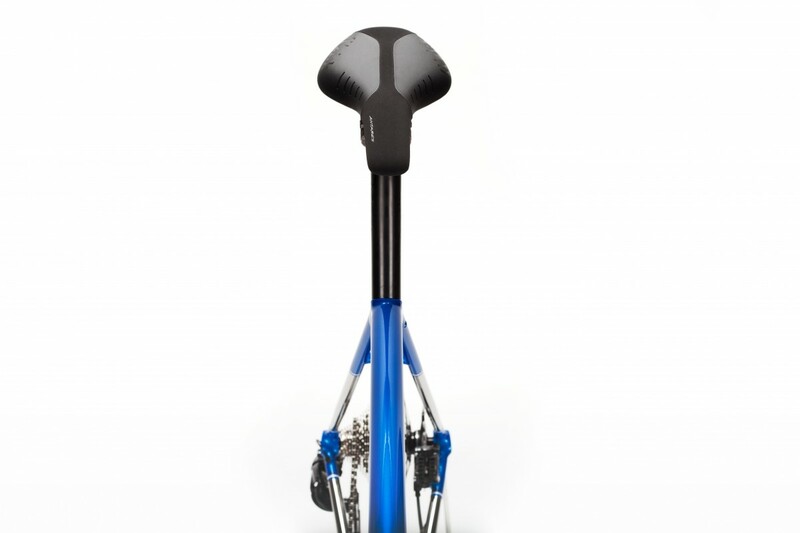 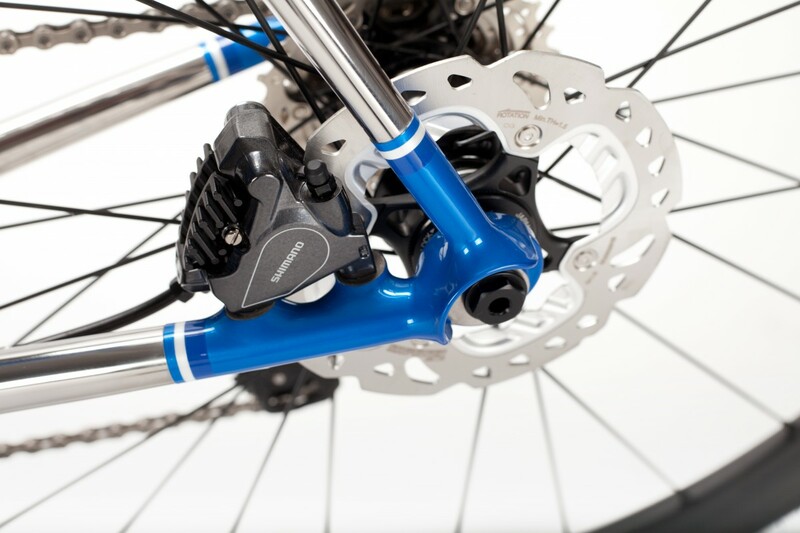 Thru axles front and rear keep the bike as stiff as possible, leading to direct and precise steering. 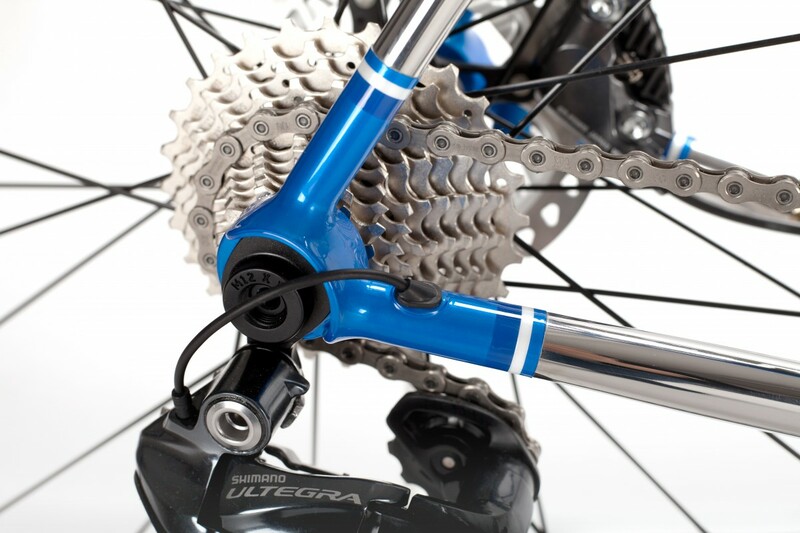 This is also aided by the large 1.5″ bottom bearing in the Columbus tapered headset. 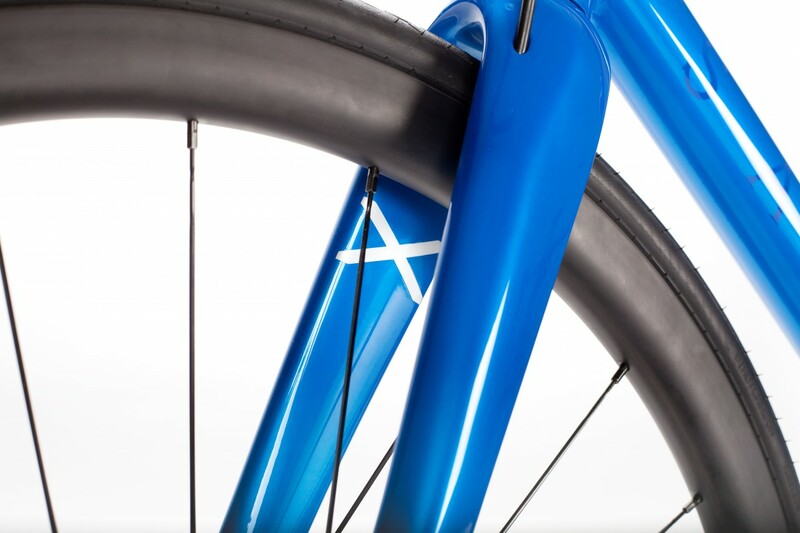 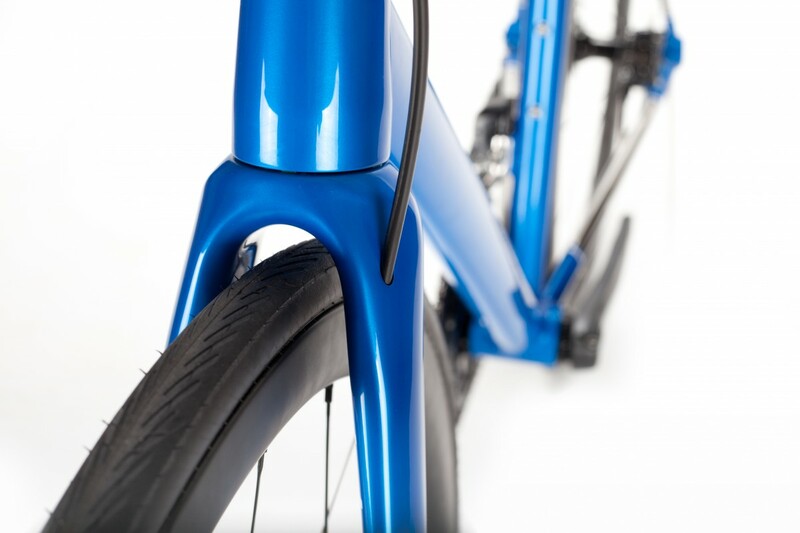 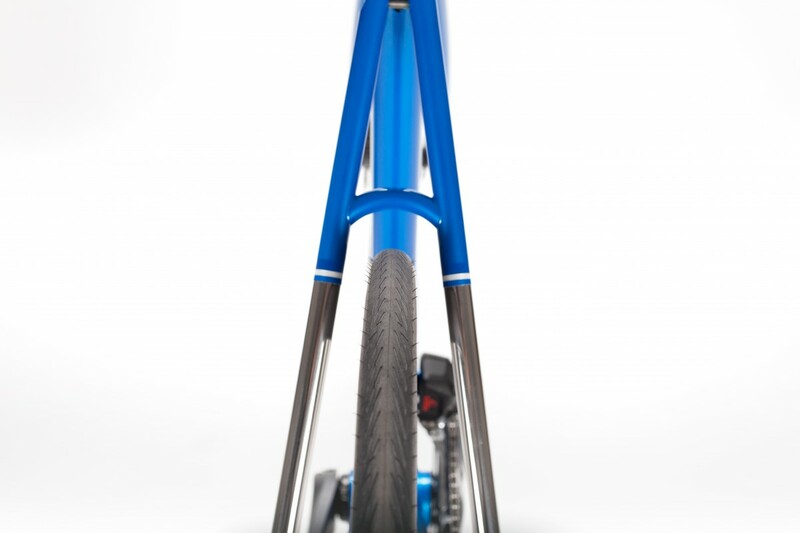 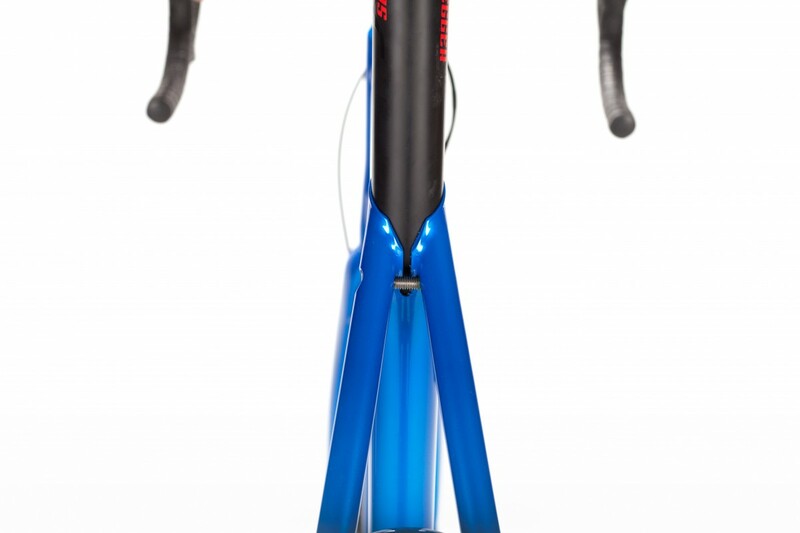 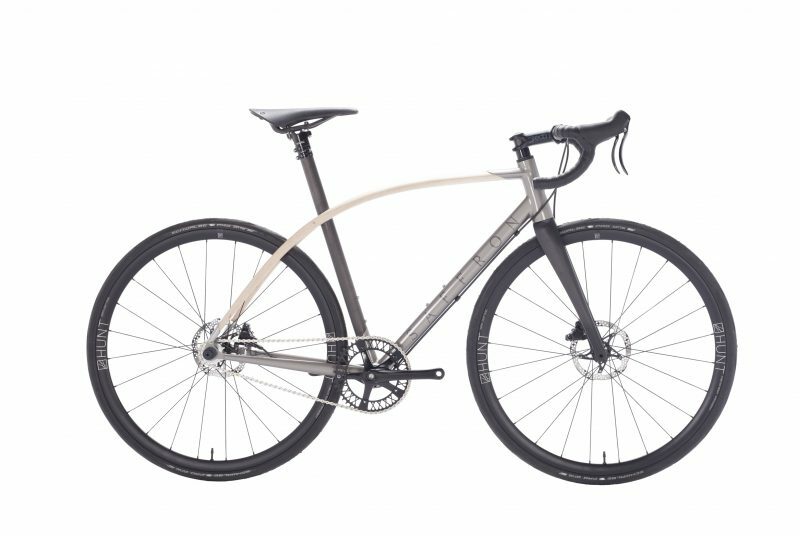 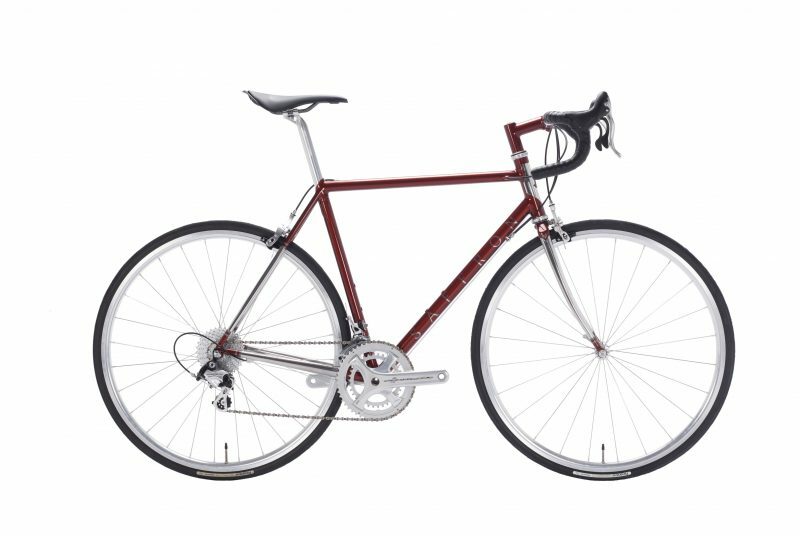 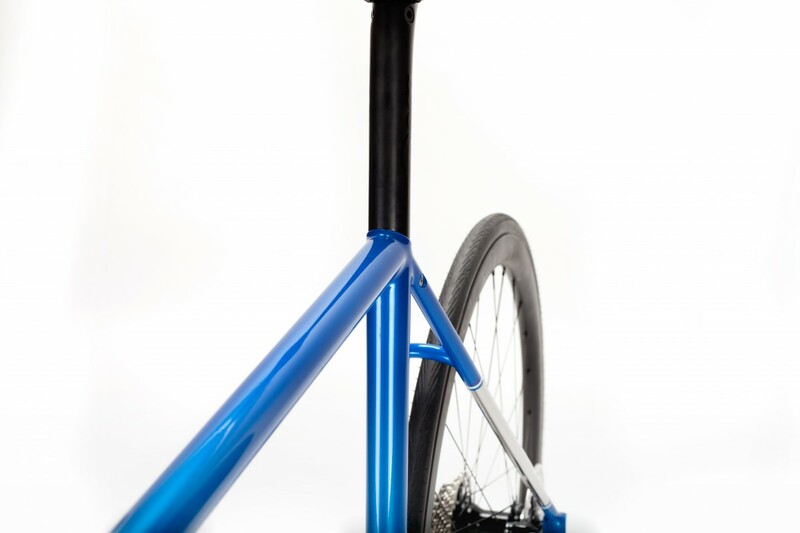 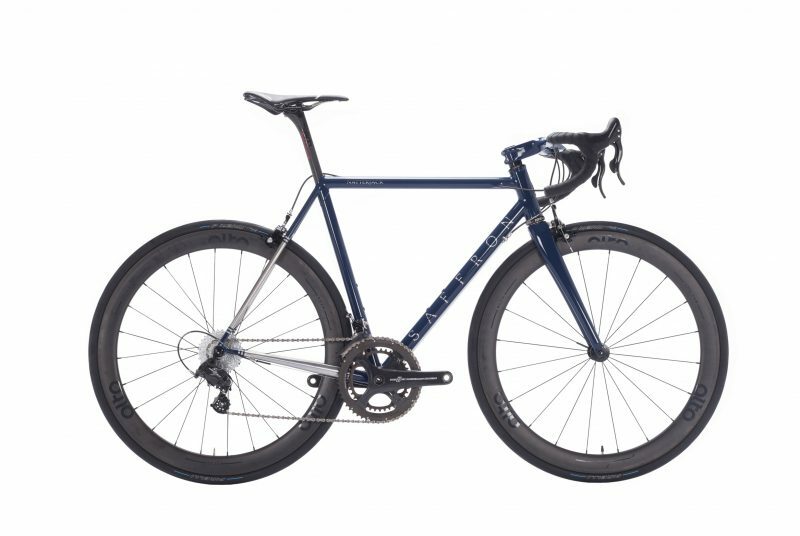 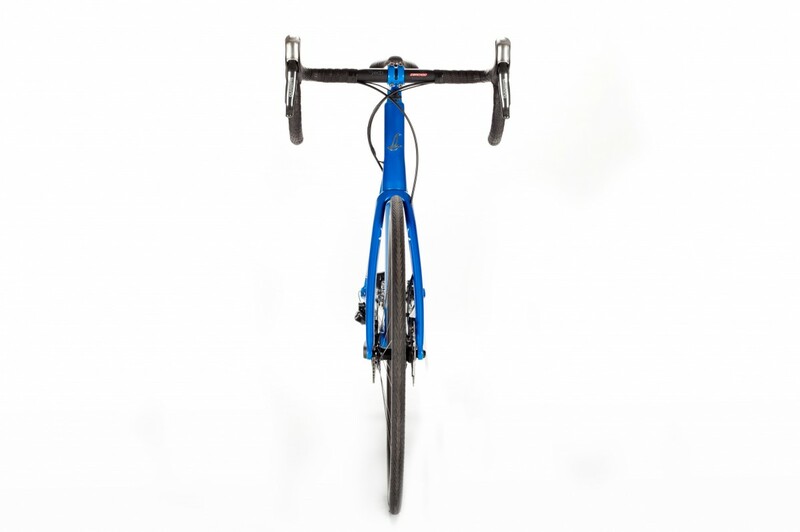 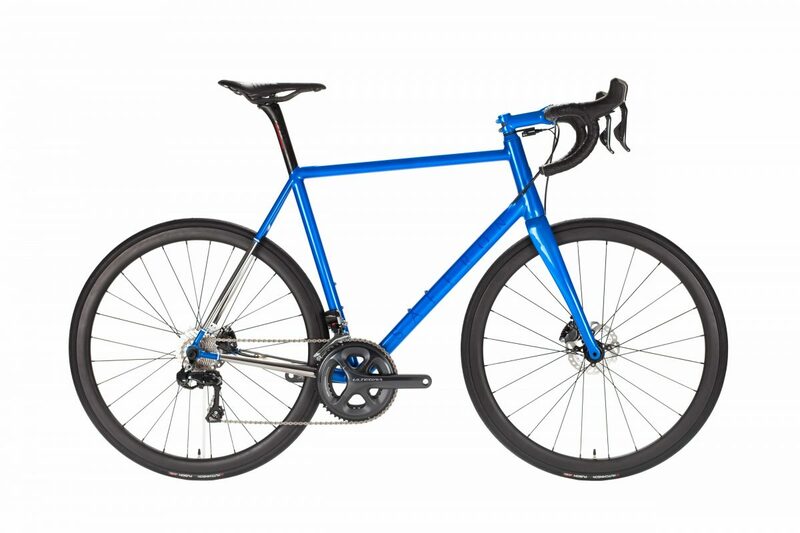 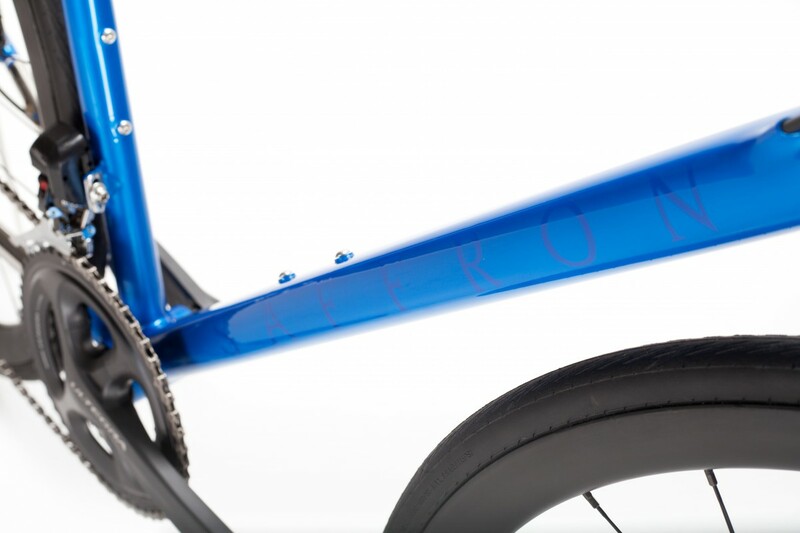 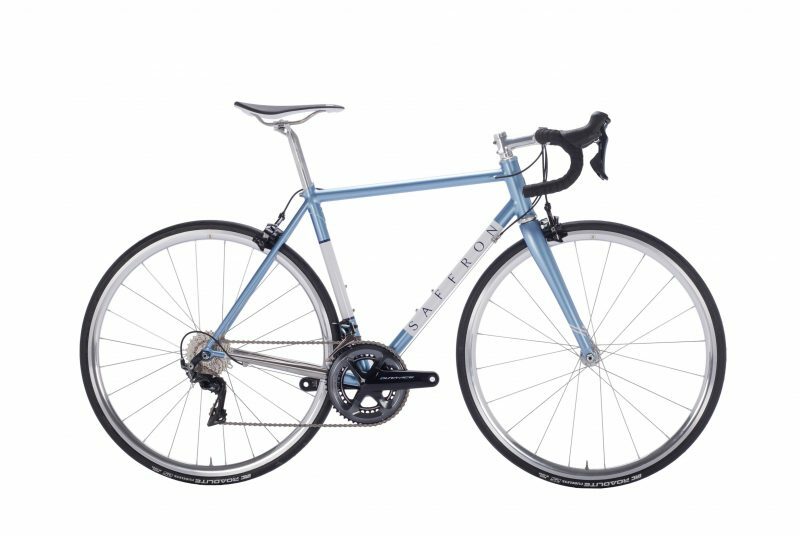 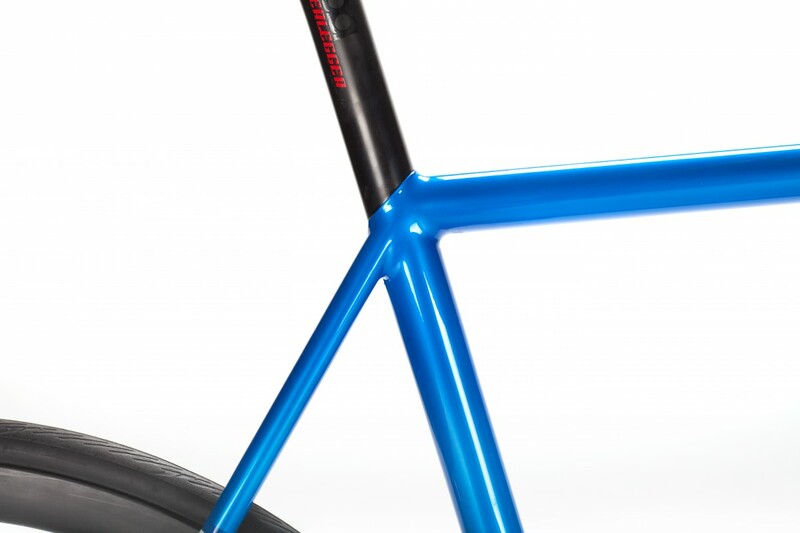 The front triangle of Chris’s frame is made from Columbus HSS tubing with large diameters and thin walls further increasing the torsional stiffness and the rear is made from Reynolds‘ beautiful 953. 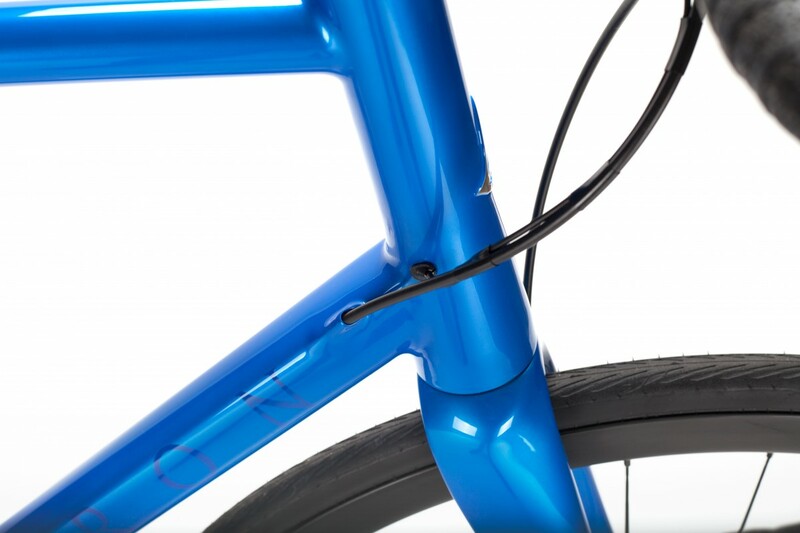 As we are able to hide so much of the “working” parts when using Di2 gearing we also made the decision to run the rear brake hose internally. 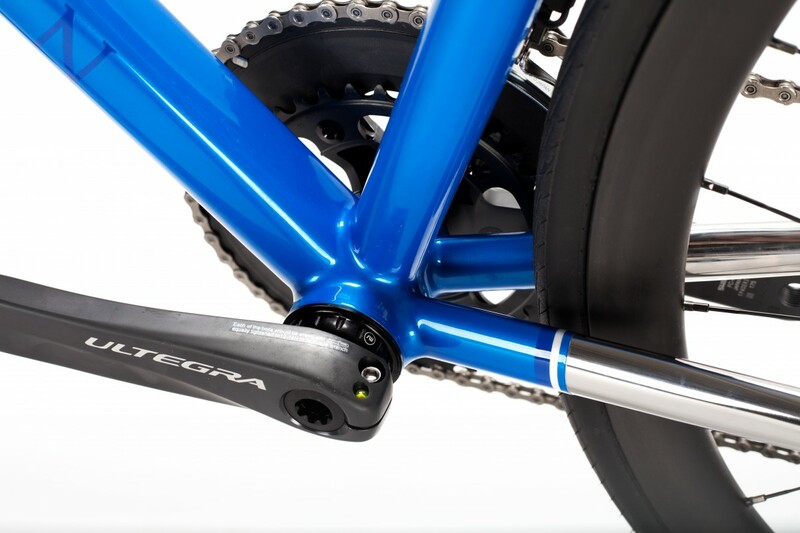 This meant stepping up the bottom bracket shell to a larger threaded T47 unit to give us clearance around the crank spindle and allowed us to use a UK made Rideworks T47 bottom bracket. 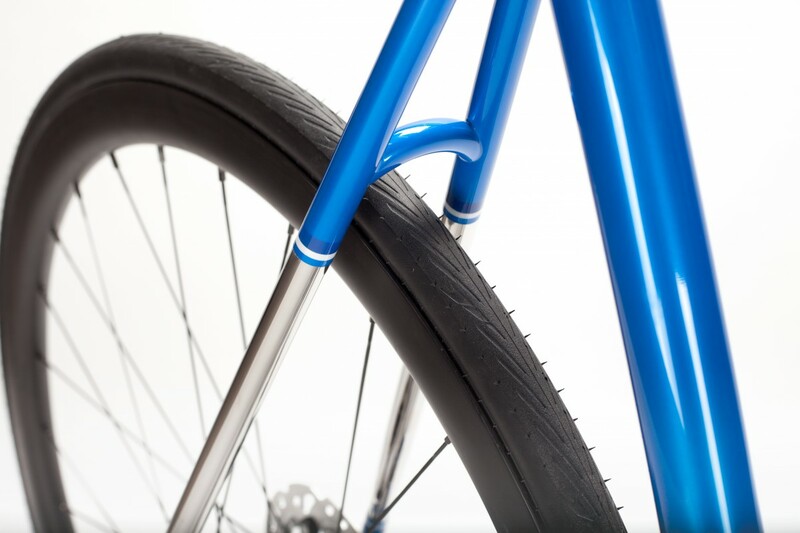 Another modern choice was the tubeless Hutchinson tyres which should lower rolling resistance and weight whilst increasing grip and comfort. 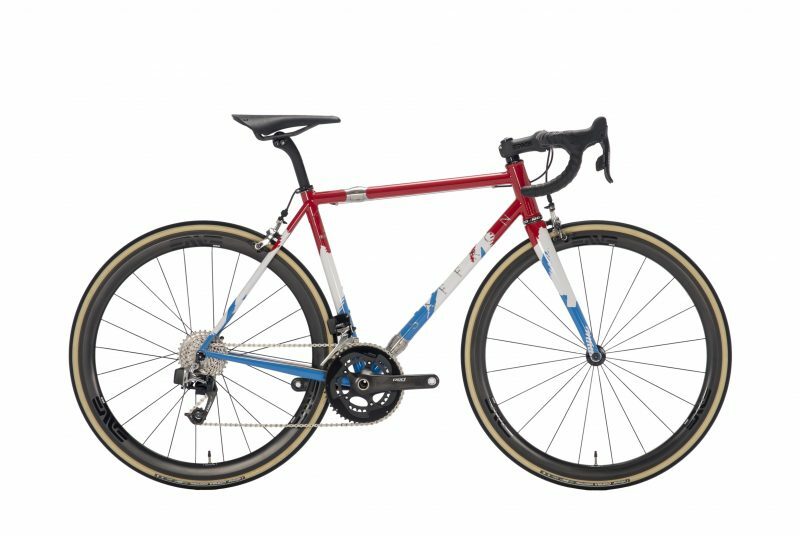 All in all, a bike a little bit ahead of it’s time.